We've been off the competition trail for a few weeks due to other demands and a nice holiday to Oregon and Washington State. 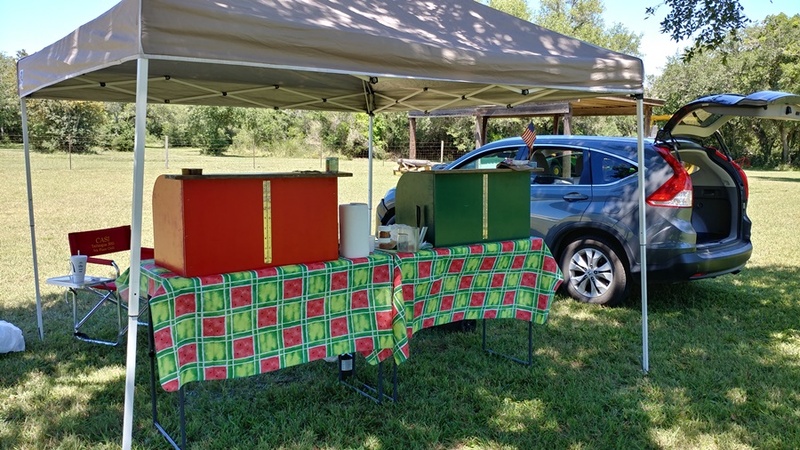 It was time to get back to it so we decided to go to the annual Goliad Brewing Company cookoff last Saturday to shake off the rust. It proved to be a hot, sunny day in south Texas but we found a nice shade tree to set up under. 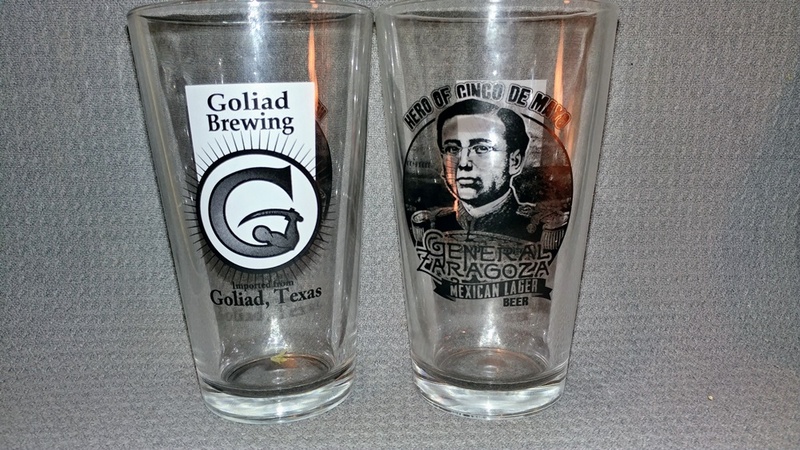 We had a little breeze and a very pleasant afternoon cooking and sampling the craft beers from Goliad Brewing. There were thirty great cooks competing and the competition was tough but Pure Texan Chili prevailed and came out as winners.